Eddie could no longer hide the fact that she was a lot different,�that she was meant to be female and not male. A Girl Like Me: The Gwen Araujo Story. putting on her mom's makeup and wearing her mom's clothes, which her mom found odd. By the time she entered her teen years, Eddie could no longer hide the fact that she was a lot different, that she was meant to be female and not male. 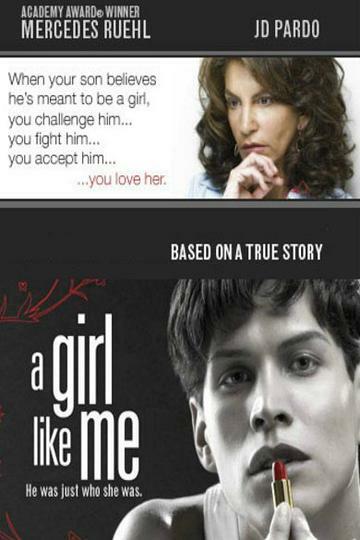 When she finally accepted it and with her mom's eventual support, Eddie changed her name to Gwen and started to live life as female until a tragic night changed everything.